Belloy has kindly provided The Undercut with a brand-new Note Sleeve for this review. Fortunately, I was using this Note Sleeve in Blue Steel when required to write this article, so I am now able to make a long-term review. Thank The Undercut’s co-founders for giving me a chance to share my opinions on this interesting product. 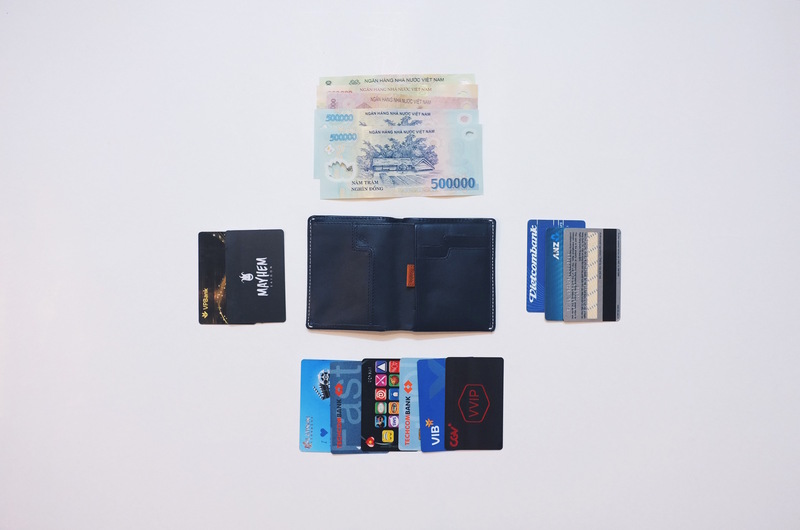 Summer 2014, in my office located inside Times City complex, Hanoi, I by accident landed up on the website bellroy.com – an Australian brand for wallets, while browsing retailing websites in hope of hitting on some great ideas for my e-commerce products. Shortly, I was immensely impressed by their well-written commodity descriptions and the slogan ‘Slim your wallet’. 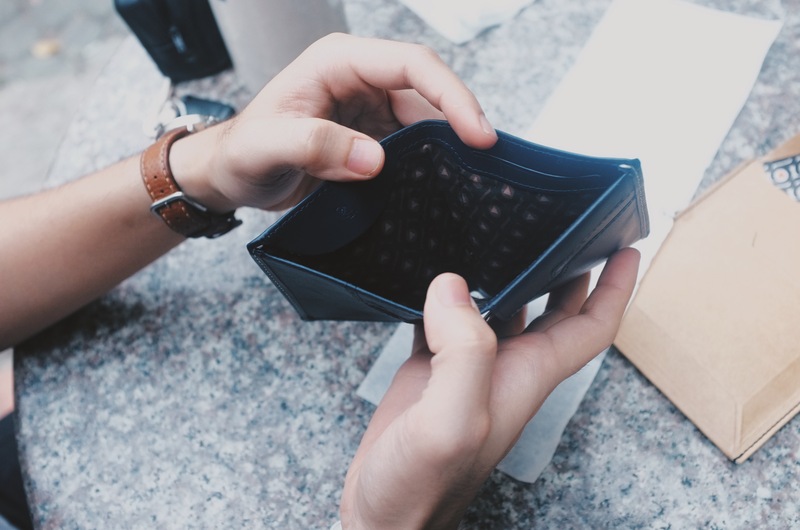 I got lost in the website, looking at every single items, especially the wallet category and straight away the Note Sleeve wallet was put on top of my list. Up to then, I had been using a simple Guess wallet for 4 years with no intention and interest for a new one. I am kind of fussy; rarely trust in what sellers talk about what they sell. 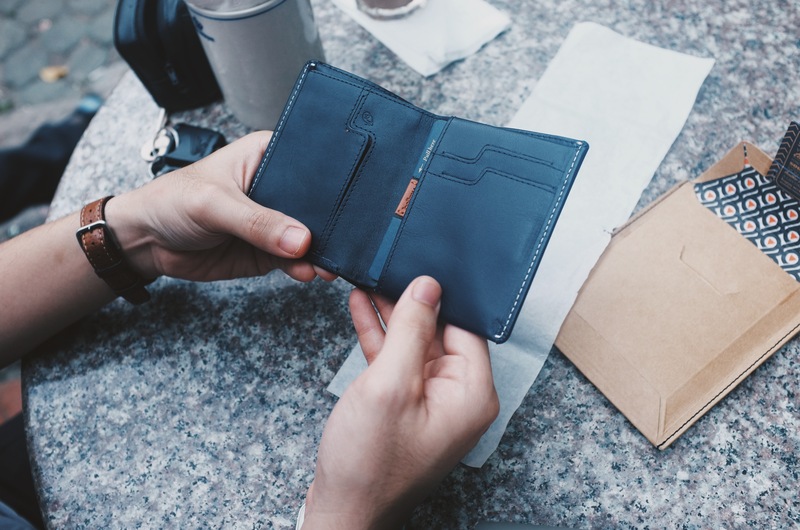 However, well – done, Bellroy! You changed my mind! You have my heart with what you offer!. A heart-winning simple introduction clip for Bellroy Note Sleeve. Yet, the price of 89, 95$ was not so attractive. I was not “brave” enough to put down an order until 6 months later, just before my wedding, as a wedding gift for myself. It took me weeks to wait for it to be in my hands, I sometimes felt nervous as it got delayed, and wondering if this Note Sleeve would be as nice as it was on the web! Eventually, It did not fail me! 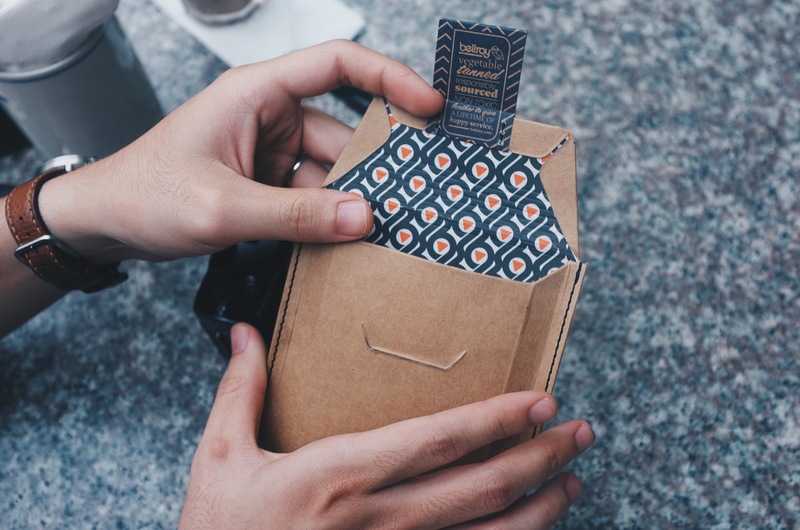 I am always attracted to nice and care-taken packaging and Bellroy truly wins my heart by the way they invest in their packaging. Here it is! 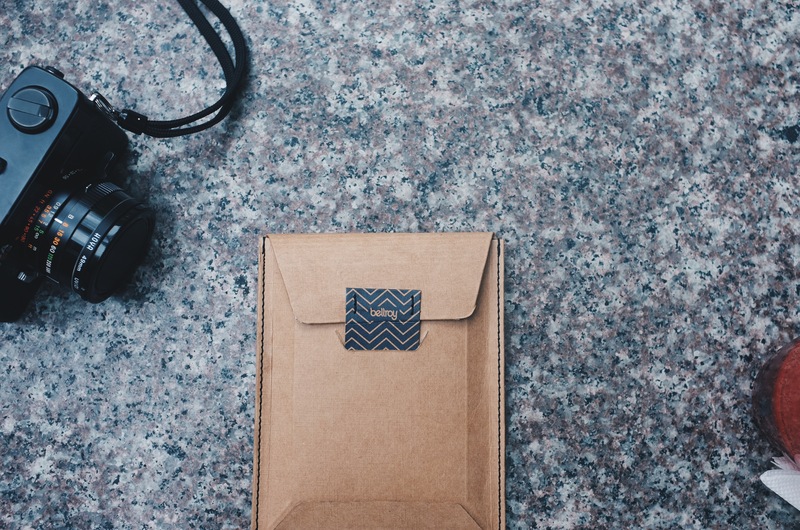 A Note Sleeve with a fascinating leather smell, wrapped up with a layer of wax paper. 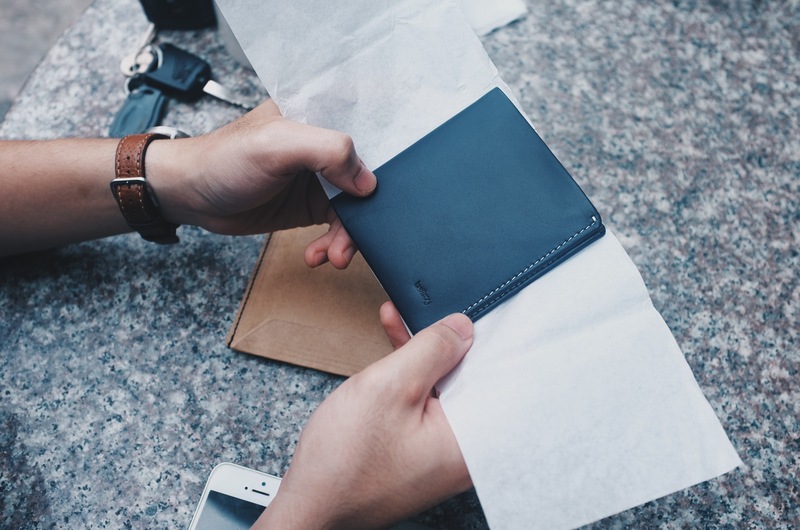 A Bellroy Note Sleeve is well sized, giving a great smooth touch with the high quality leather. I picked the Blue Steel colour since all shades of blue are my favourite colours and it is unique among the wallets which normally come in black or brown. My Note Sleeve was made in India, an extra mark to convince anyone who is against made-in-China things. 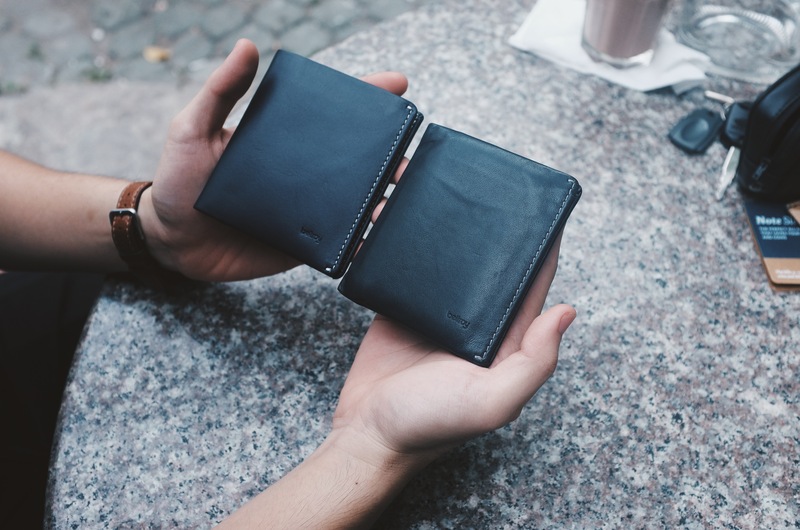 3 Bellroy’s unique owl logos were delicately placed inside the wallets, an elegant small word ‘Bellroy’ is the only thing that can be seen from outside. This is what I like most about the wallet. Not all people want to carry the items with eye-catching logos. Products are not defined and classed by the size of the logo. After 8 months in use, my ‘mate’ Note Sleeve is still in a good conditions despite my carelessness. I always keep it in my back pockets when driving and on a lot of different unfriendly surfaces. That is good enough for me; however, some owners of Bellroy across the world still have certain complains about the faded edges. With time, the colour and glossiness of the leather will be changed, nevertheless, this will create a special worn-out effect like any other good leather items do. As in the leather, Note Sleeve is made from the cow leather which is processed with natural Tannin without any artificial chemicals. I brought it to a leather specialized shop in Hanoi and was given a comment that it is a good type of leather which lasts long. On the left is a brand new Note Sleeve; on the right is the one used for 8 months. It is obvious that the colour of the used one has its own quality. 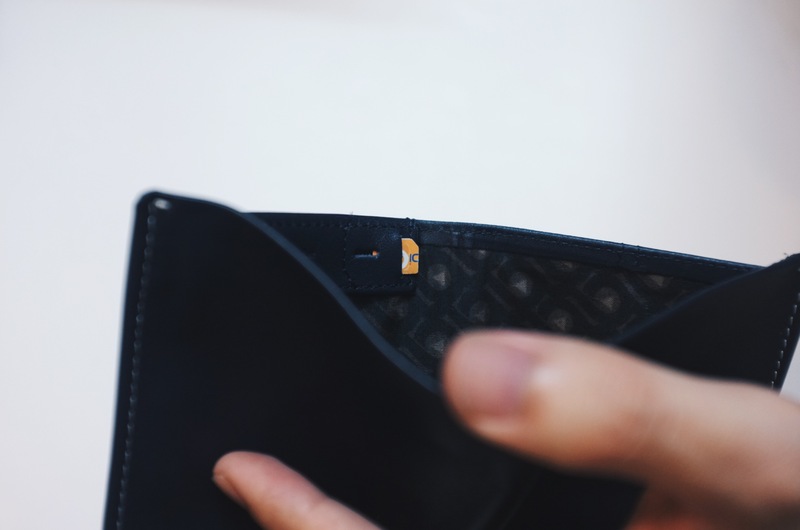 The size of a Bellroy Note Sleeve is good for those who mainly use bank cards and just a little cash. 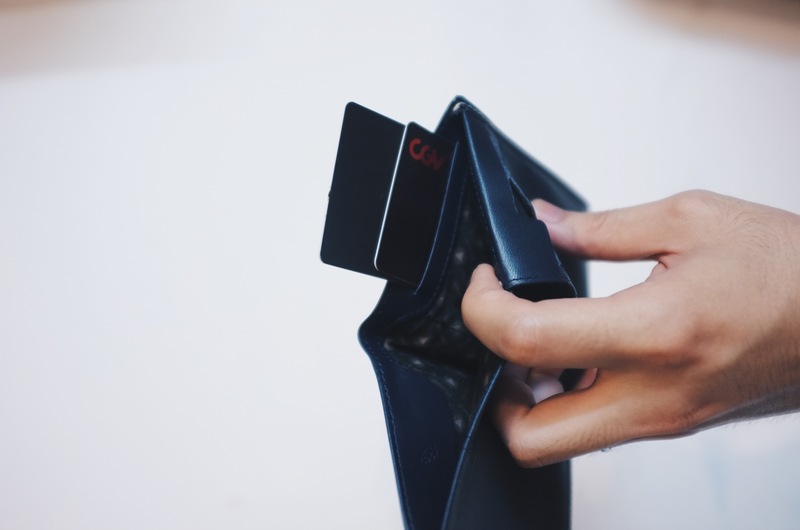 It is written on the website that the wallet can hold up to a maximum of 11 cards, plus cash and coins. I haven’t ever tested it with 11 cards, but my 4 bank cards, about 10 business cards and 20 money notes haven’t ever been a problem for this Bellroy Note Sleeve, it even does not get too thick. 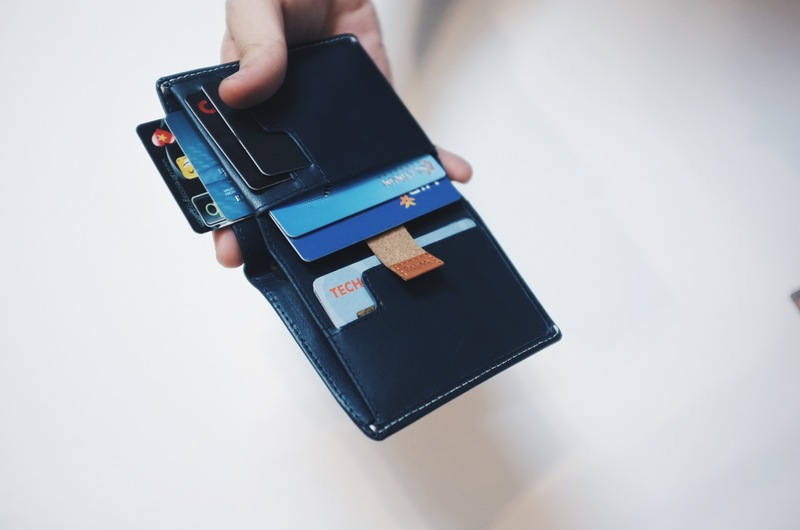 However, please, don’t think the wallet always stays in shape with a magical thinness. How thick or thin it is mostly depends on what you keep in it. Bellroy has tried to minimize its thickness by removing unnecessary leather layers or using fabric dividers instead of leather ones. 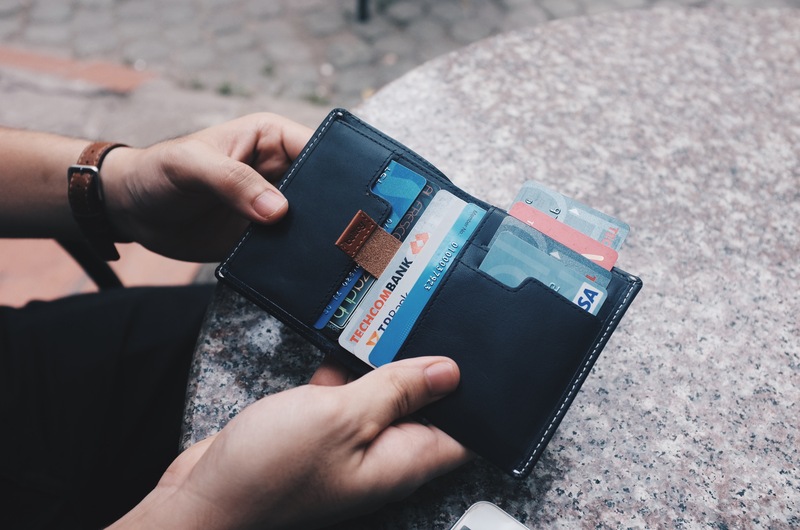 As in thickness, there is not much difference between a Note Sleeve and other thin wallets on the market, except for the badly designed or handmade ones. A comparison between a Note Sleeve and a basic Ted Baker, using the same amount of cards and cash. A Note Sleeve has 3 quick access slots – 2 on the left which can vertically store 1 card each; 1 on the right with the room for 3 cards stored horizontally. These places are good for the most used bank cards, your identity card or driving license. Behind 2 vertical slots is a pull tab pocket for 4 cards. The pull tab is an interesting feature but not really necessary. You can still pull the cards out with your hands. What’s more, there are 2 other extra pockets which I use to store business cards. The one on the left, which has a lid, is perfect to keep “sensitive things”, for instance, condoms! The other at the front on the right should be for nano sims (the ones are popularly used in smartphones). I love the way you care, Bellroy. This is only a small feature but very handy when we travel abroad. Many of my friends find it very annoying when they often lose these tiny sim cards and have to renew them after their overseas trips. The “secret” pocket on the left with a leather lid. Another one on the right to store 2-3 ATM cards. There is nothing special about the main section for banknotes. Note Sleeves are particularly designed for card users, so you cannot keep a lot of banknotes in it. 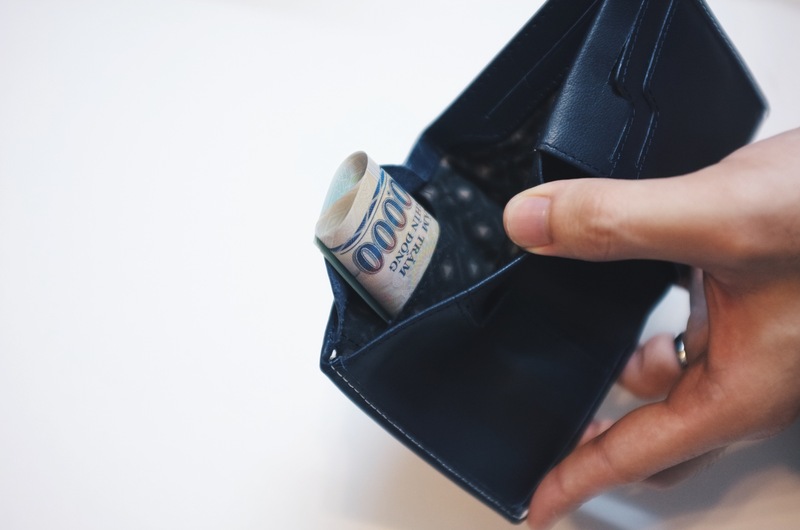 It would be more convenient for me if it had 2 banknote sections – one for high value notes and the other for smaller ones. I wish it did! Also, A Note Sleeve is not designed with transparent windows for photos. I myself do not have the habit of keeping any photos in my wallet, but many others do. The wallet never gets annoying when stuffed. 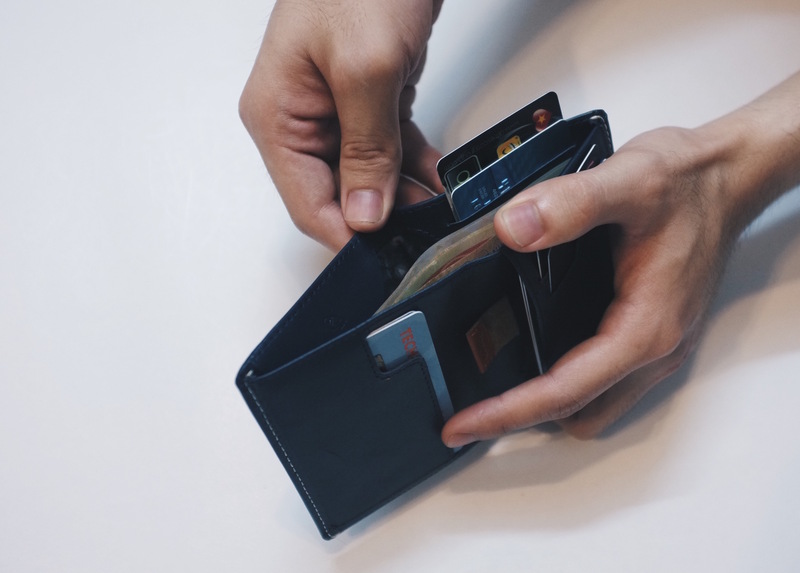 Using a Bellroy wallet is somehow like using Google Search. The deeper you go, the more you discover. As a User Experience Engineer, I highly appreciate it. A Note Sleeve is nice enough to make its owner proud, handy enough for an active life and effortlessly shines amongst others. 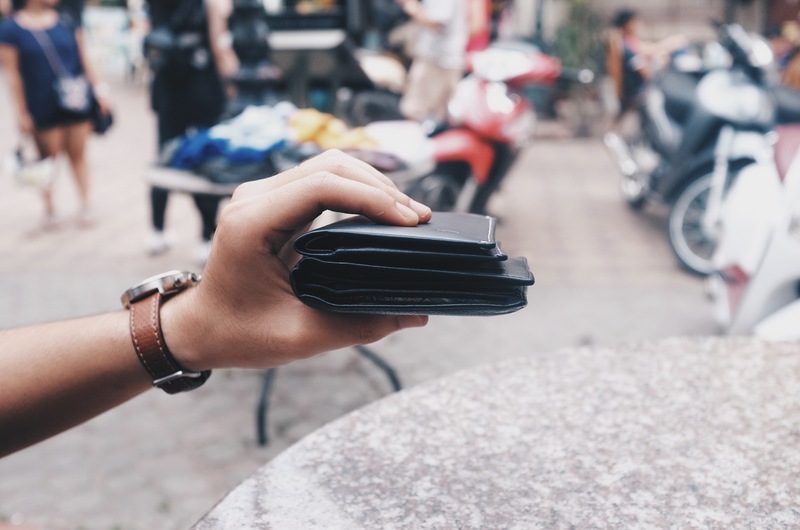 Made to the slogan ‘Slim your carrying’, Bellroy’s products deserve to be experienced, at least once in your life, even though you have to pay more than you want for it.